Home / Unlabelled / APGA SOLIDLY BEHIND THEIR PRESIDENTIAL CANDIDATE: Gbor Still Strong In Presidential Race — APGA National Chairman, Chief Victor Oye. APGA SOLIDLY BEHIND THEIR PRESIDENTIAL CANDIDATE: Gbor Still Strong In Presidential Race — APGA National Chairman, Chief Victor Oye. The All Progressives Grand Alliance has restated its bid to contest for the number one political office in the country in the presidential election coming up on February 16 2019. Dr Victor Oye, National Chairman of APGA, made the assertion while speaking with the News Agency of Nigeria in Awka on Monday. Oye dismissed the insinuation in some quarters that the party’s candidate, Gen. John Gbor has abandoned the race. He said the rumour was handiwork of political detractors who wished to deceive teeming supporters of APGA across the country. 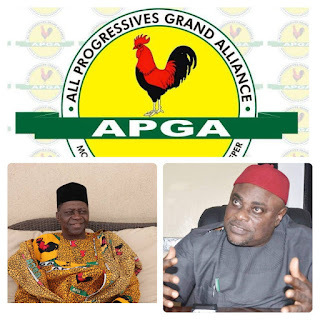 The national chairman, who dismissed the rumour, said APGA remained the third force in the presidential election after the All Progressives Congress and Peoples Democratic Party. He said: “It is fake news, I can even say it is hate speech so to say, APGA is no longer in the presidential race. “Our candidate, Gen. John Gbor, is still strong in the contest, our party is solidly behind him and we are mobilising votes to ensure victory for him on February 16. 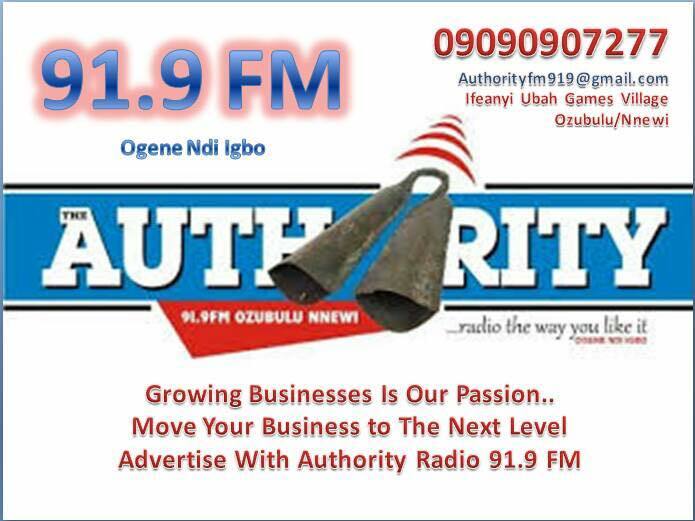 Oye said rather than wish APGA was no longer in the race; other parties should concentrate on their campaigns just as APGA was busy doing. He urged the security agencies to display high sense of professionalism, integrity and fairness to all while providing security during the elections. He commended the Independent National Electoral Commission for extending the deadline on collection of Permanent Voter Cards to February 11 and urged it to ensure that every registered voter got his card. 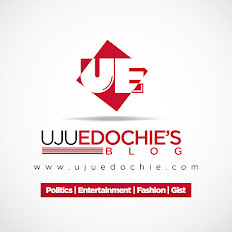 Oye admonished Nigerians to have the interest and unity of the country at heart against, political, religious, tribal or sectional divides as they go into the poll.